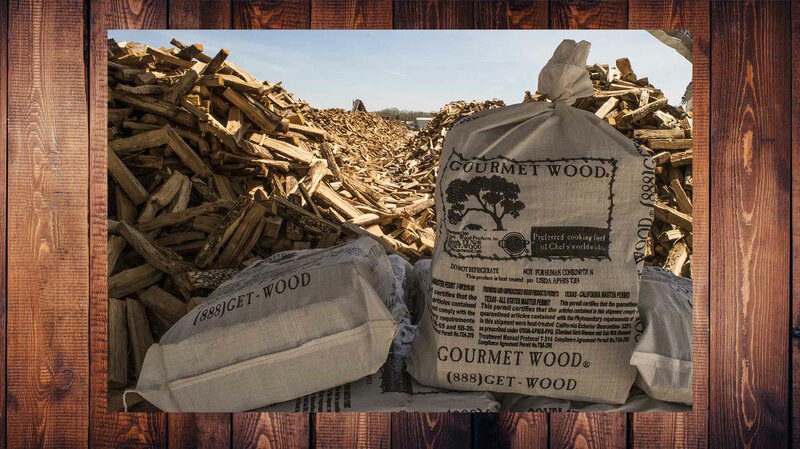 Gourmet Wood ® Products, Inc. - "Preferred Cooking fuel of Chef's Worldwide"
Gourmet Wood ® Product, Inc. 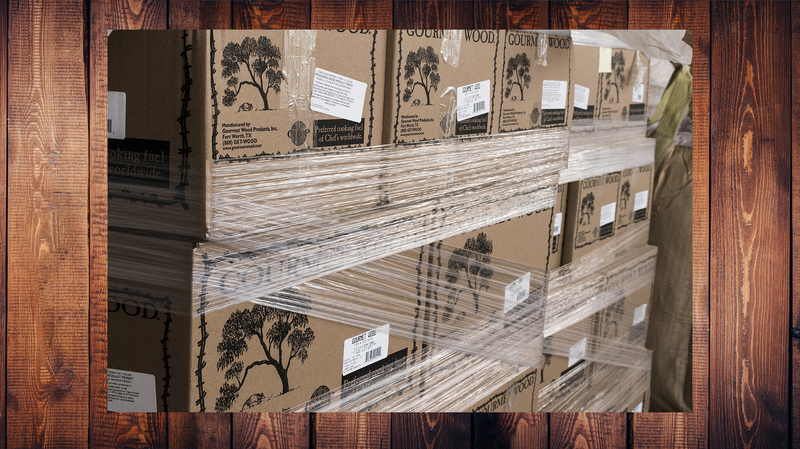 Supplying restaurants gourmet wood is 99% percent of our business. 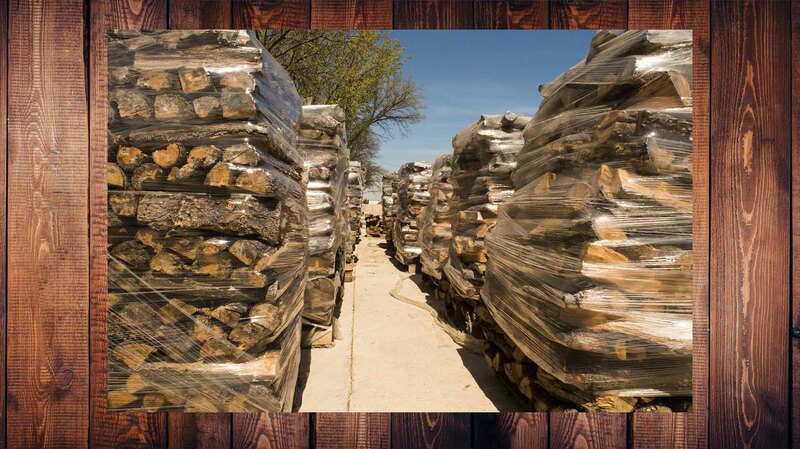 We are dedicated to supplying your restaurant with professional grade cooking fuel. 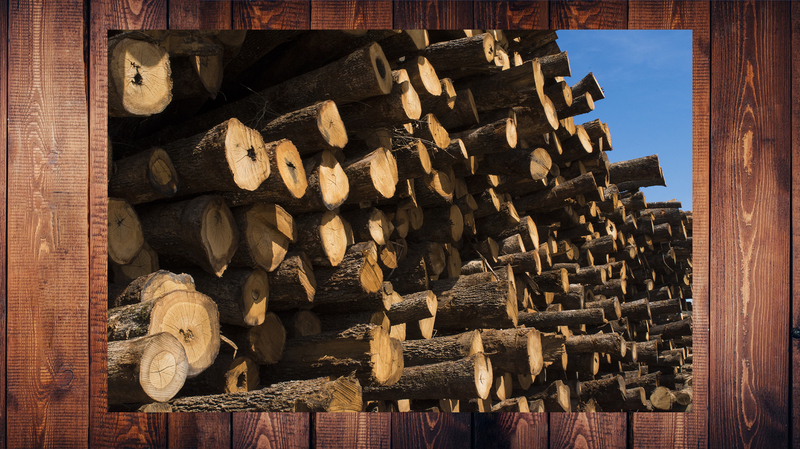 Careful measures are taken to ensure that your wood is kept cleaned and free of cross contaminants. 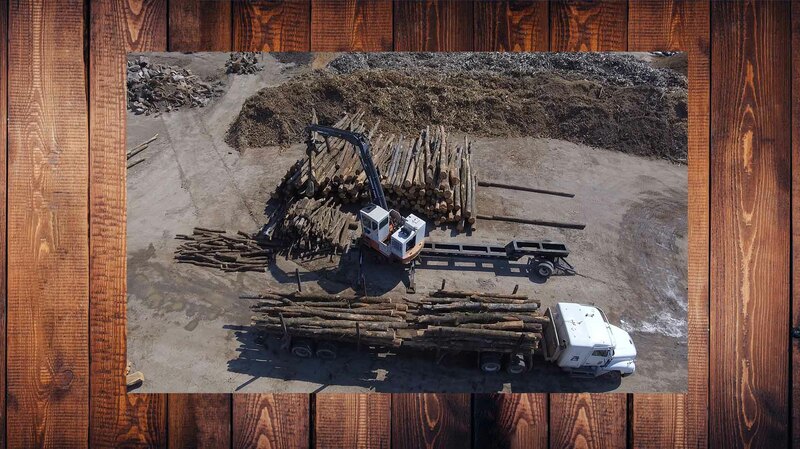 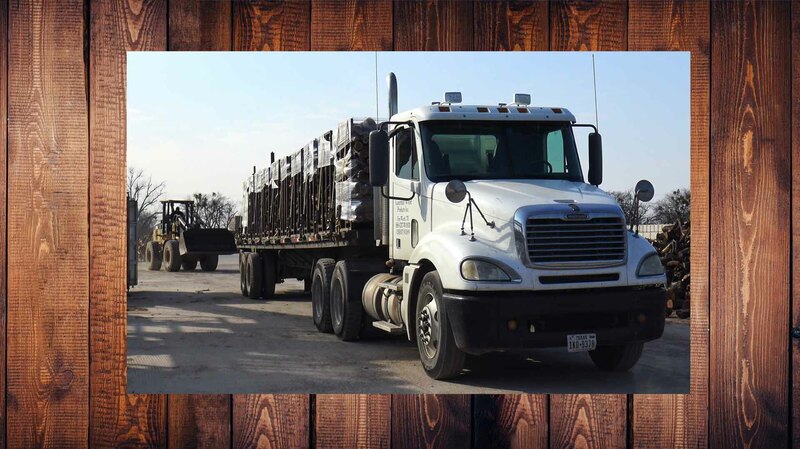 We are one of the only wood products manufacture that stores all of our processed wood on concrete. 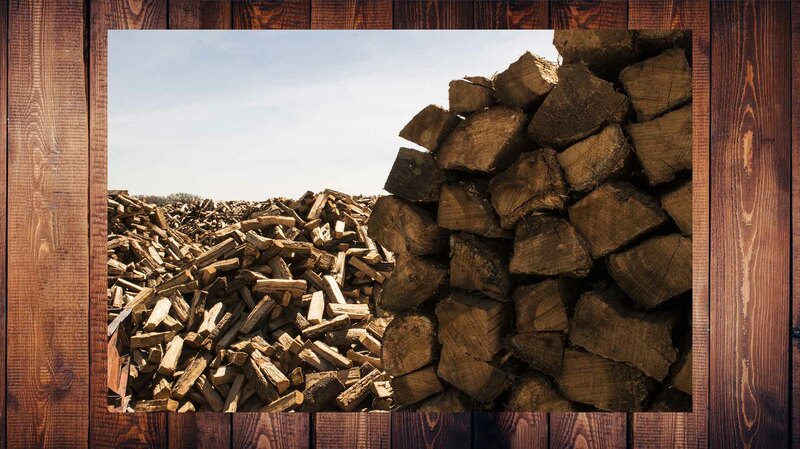 Our wood is not treated with harmful Chemicals. 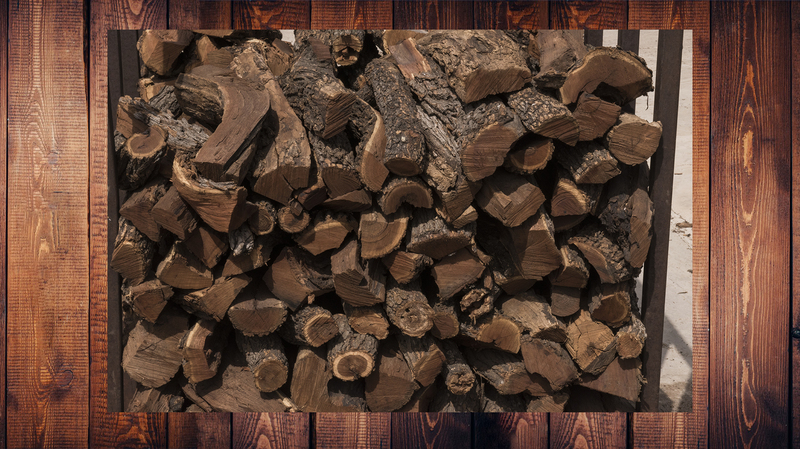 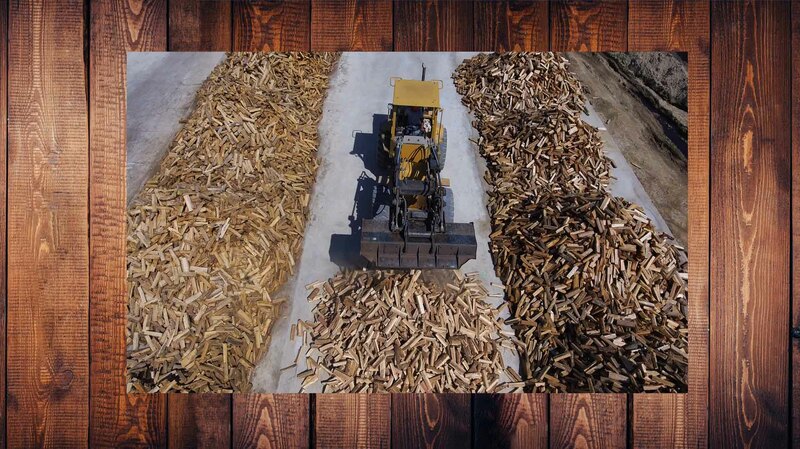 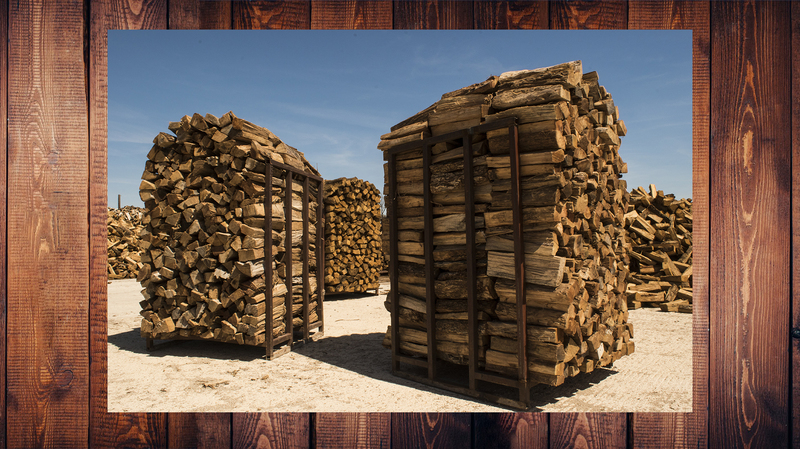 Our wood is kiln dried to below 20% moisture content.